You may have noticed my recent absence from Skin Deep- whilst I've missed blogging, I've simply had to prioritise other areas in my life & I hope that you'll forgive me. Thank you to those of you who have stuck with me & continued to support Skin Deep despite the lack of new posts. 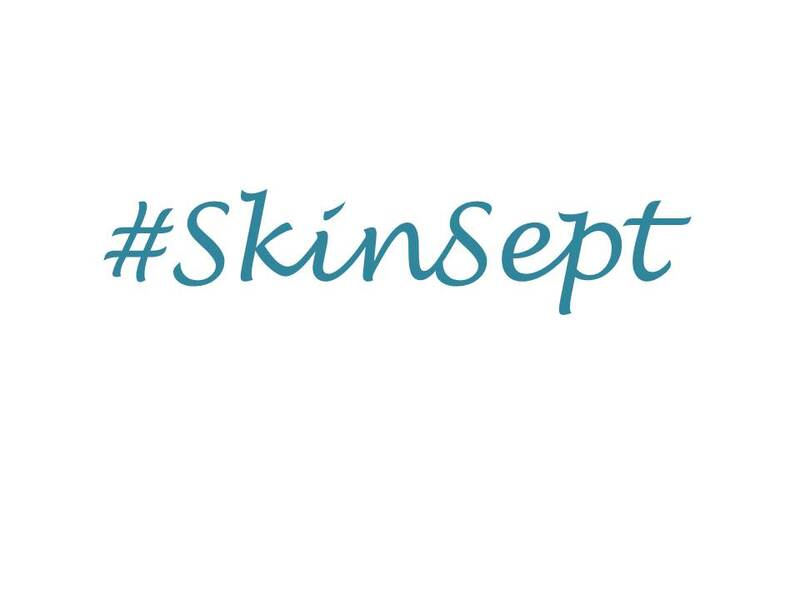 If you follow my YouTube channel (linked on the right hand side), then you'll know that I've just announced an exciting project called #SkinSept. I'm going to be posting skincare themed videos on my YouTube channel every other day in September which I hope you'll enjoy. To accompany this, there will be skincare themed blog posts including reviews throughout the month. 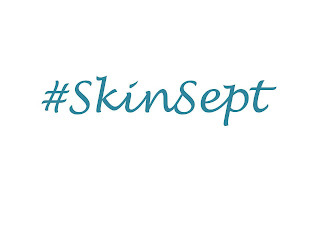 It's a nice opportunity for me to get back into blogging and I'm really excited to launch #SkinSept.